Edna Stevens was born Edna Johnson on December 10, 1927 to the union of Jourden and Ella Johnson in West Point, Mississippi. She was a fraternal twin, born 10 minutes after her sister, Almer. She was the 8th of 13 children born to this union. Both parents, and 11 siblings preceded her in death. Edna attended Greenville School in Griffith, Mississippi. She was converted at an early age, and united with the Palo Alto M. B. Church of West Point, Mississippi. In 1948, Edna was united in holy matrimony to her high school sweetheart, Eddie Stevens. Eddie and Edna left Mississippi, and moved to South Bend, Indiana. They united with St. John M. B. Church where they served faithfully until their health began to fail. Eddie and Edna were married for 69 years, ending with his death in March of 2017. Though she and Eddie never had children of their own, they co-parented with many of their nieces and nephews, who enjoyed spending long summers and vacations with them. A few of them eventually settled in South Bend, Indiana to be near them – Calvin and Betty McFarland, John Daniel and Shirley McFarland, and Harvey McFarland. Edna worked for many years as a seamstress. She enjoyed homemaking, canning, music, fishing, sewing, and traveling with Eddie after retirement. 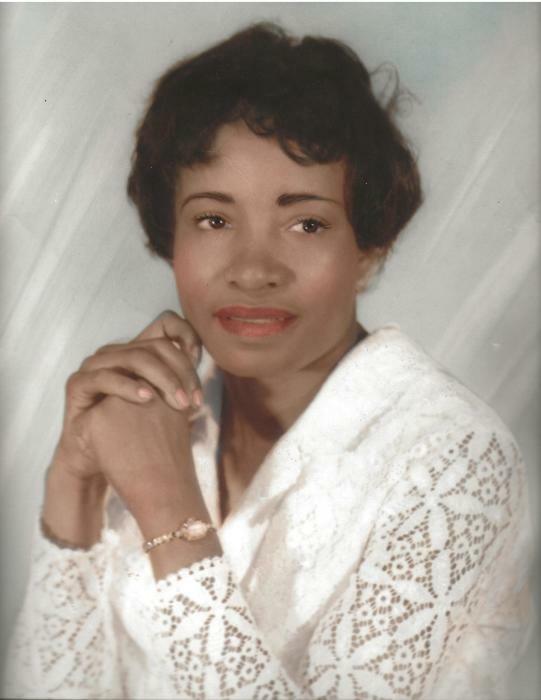 Edna leaves to cherish her memory one brother, Cal Johnson of West Point, Mississippi; sister-in-law, Jean Johnson of Chicago, Illinois; a multitude of nieces, grand-nieces, nephews, grand-nephews, cousins, other family members, church members, caregivers, and friends. She will be sincerely missed by all. Special thanks to the staff of the Alzheimer’s Unit of the Rehabilitation Center, for caring for our beloved Edna.